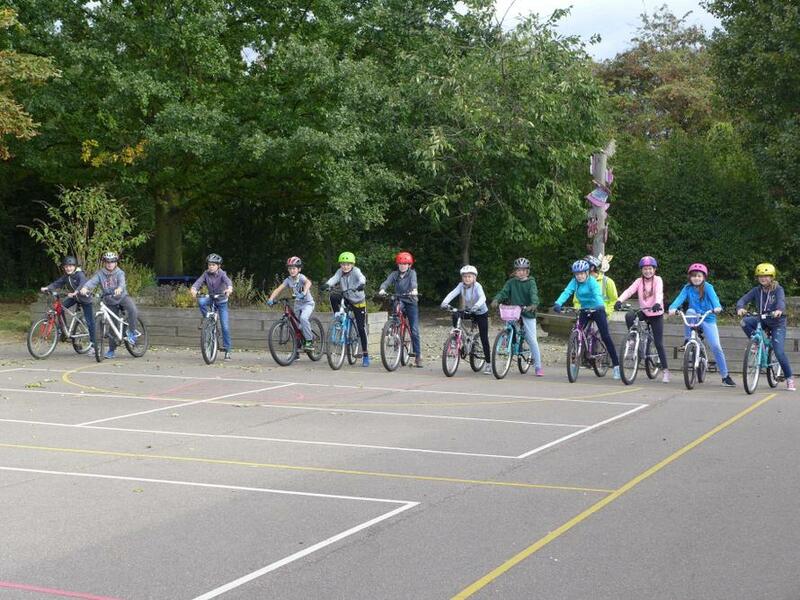 Many children in Class 3 took part in Bikeability on Thursday. They did a fantastic job of learning how to ride their bikes safely, practising both in the playground on the nearby roads. 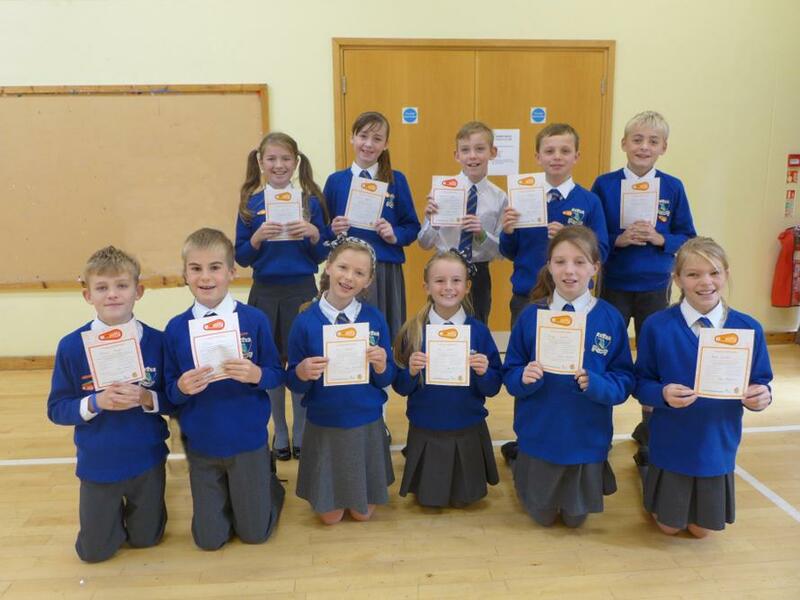 Nine children earned their Level 2 Award and three children earned their Level One and they are all looking forward to putting what they have learnt into practice!